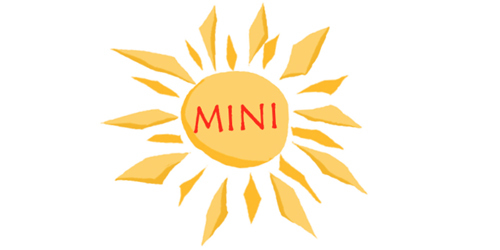 This half-day program is a great way to introduce younger children to the performing arts in a gentle and fun environment. Small classes with two instructors per class ensures a thoughtful, caring and focused experience in dance, art, voice and theater games. Students bring their own snacks. Child MUST be 4 by the start of the session. Register for one, two or all three weeks. Each week will be new and exciting! 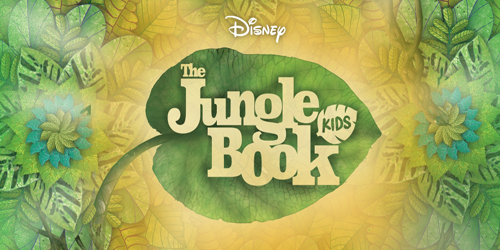 The jungle is jumpin' with a jazzy beat in Disney's The Jungle Book KIDS. Specially adapted from the classic Disney animated film, Disney's The Jungle Book KIDS features a host of colorful characters and your favorite songs from the movie. Banished by the ferocious tiger, Shere Khan, a human boy named Mowgli and his panther friend, Bagheera, are on the run in the deepest parts of the jungle. On their journey, the two meet a sinister snake named Kaa, a herd of elephants and a giant bear named Baloo, who teaches them the swingin' musical rhythms of the jungle. After surviving a dangerous encounter with a band of monkeys led by King Louie, Mowgli and Bagheera are forced to run for their lives. When Shere Khan returns, our heroes must rally their fellow animals and restore peace throughout the jungle. This group will perform a fully realized production, directed by Chase Leyner, at the end of the three-week session for family and friends. Students will learn blocking, direction, acting technique and choreography. Each day they will have classes in Voice and Music Theory, Acting, Dance and Art with trained professionals and working artists. Performances are the final 3 days during program hours. Frozen JR. is based on the 2018 Broadway musical, and brings Elsa, Anna, Olaf and the magical land of Arendelle to life, onstage. The show features all of the memorable songs from the animated film, plus five new songs written for the Broadway production. 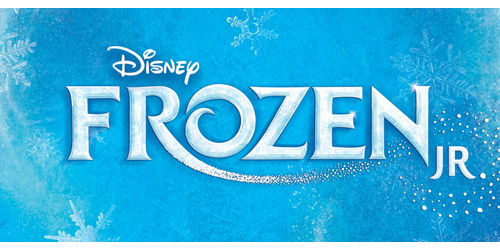 A story of true love and acceptance, Frozen JR. expands upon the emotional relationship and journey between Princesses Anna and Elsa. When faced with danger, the two discover their hidden potential and the powerful bond of sisterhood. With a cast of beloved characters and loaded with magic, adventure, and plenty of humor, Frozen JR. is sure to thaw even the coldest heart! This group will perform a fully realized production at the end of the three-week session in the evening for family and friends. Each day they will have classes in Voice and Music Theory, Acting, and Dance with trained professionals and working artists. High school and college theater audition information and coaching is also made available. Students bring their own snack, lunch and dance shoes. They have the option of leaving for lunch. Performances are Wednesday July 10 and Thursday July 11 at 7pm. 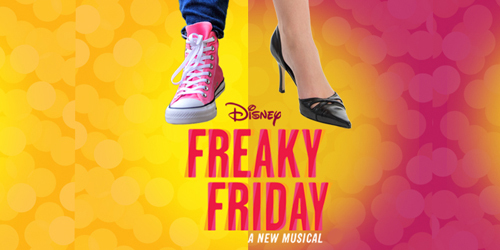 The new musical, Freaky Friday, is based on the beloved 1972 novel by Mary Rodgers and the hit Disney films. When an overworked mother and her teenage daughter magically swap bodies, they have just one day to put things right again. Freaky Friday is a heartfelt, comedic, and unexpectedly emotional update on an American classic. By spending a day in each other's shoes, Katherine and Ellie come to appreciate one another's struggles, learn self-acceptance, and realize the immeasurable love and mutual respect that bond a mother and daughter.